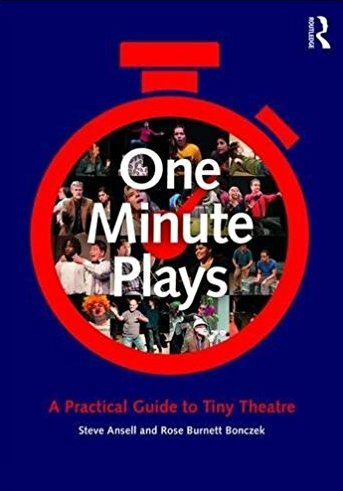 Gi60: the One Minute Play Festival: Thank You! A massive thank you to everybody involved in Gi60 UK on Saturday night. We had a great audience, we sold books and had a wonderful time listening to beautiful music in the theatre bar after the show. 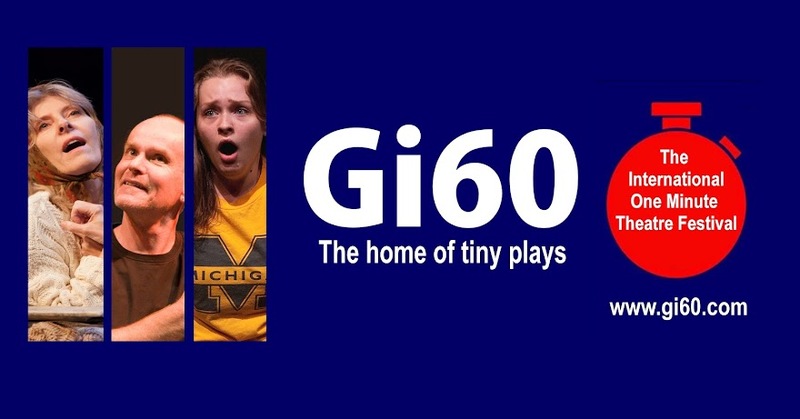 We had writers, actors and longtime Gi60 supporters in the audience alongside those experiencing the unique charms of tiny theatre for the first time. 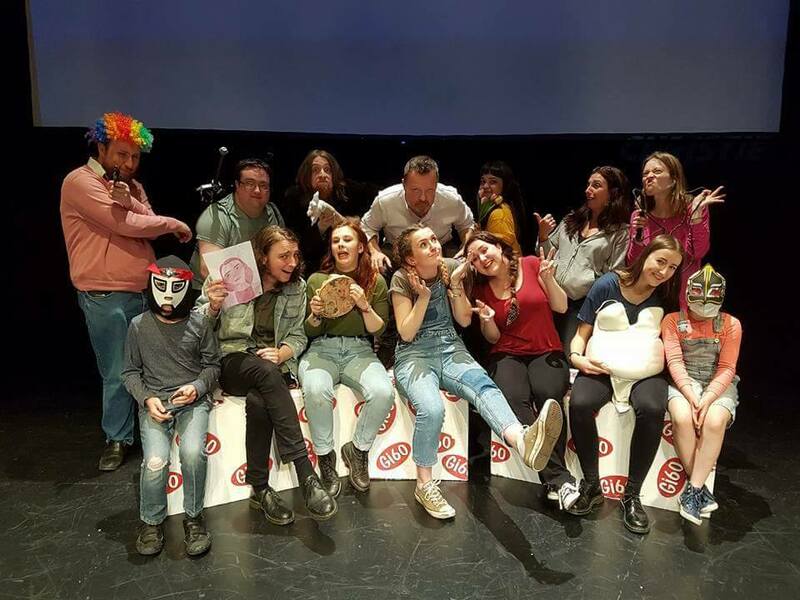 To all the writers, actors, stage crew, film crew, musicians, theatre staff and audience who all made last night possible - Thank You. And on behalf of Gi60 UK live we hope Gi60 US live 2017 will be as much fun as we had last night. Gi60 U.S Live edition 2017 coming soon..